Human rights need to be released from the confinements of whiteness and sexism. In a debate that took place in 1993 about the “reinvention of the left”, Tariq Modood highlighted that ethnic diversity and racial equality were new challenges for the left and thus, also, for critical theory in general. 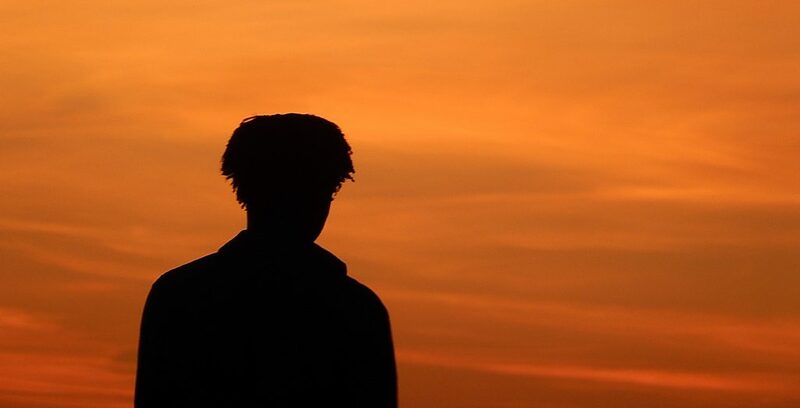 Being Pakistani and Muslim, he sought to prove that without the full participation of individuals in all social areas, without the need for anti discrimination procedures, without recognising that racism is ‘broader than colourism” and without allowing communities to use their own customs and values to address their problems and obstacles, it is impossible to conceive of an effective multiculturalism that would have as its foundation “remodeling concepts of equality”.1 His contribution was followed by the observations of Bhikhu Parekh, who concluded by noting the rise of islamophobia (an emergent subject at the time that is now increasingly significant), highlighting that militant Islam in the North of Africa, the Iranian revolution and the demands of Muslims in Europe would scare the left “that was alarmed by the rise of forces that it had credulously imagined to be in decline, just as secularists and liberals were hoping that the post-Enlightenment privatisation of religion would be an established feature of European life”. 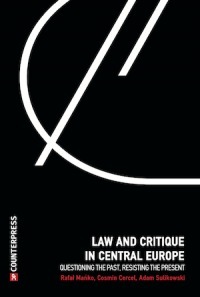 The debate, while focused on the European left and light-years away from any discussion of the American continent, having taken place before the experiences of the so-called new Latin American constitutionalism and discussions involving the European left with Podemos and Syriza, marked the need to rethink the left and, obliquely, critical theory. As far as I am concerned, it raises certain questions and issues concerning invisibility, with respect to critical theory of human rights. By highlighting the question of aversion to religion in “Sexularism”,3 a text that should have become a classic, Joan Scott realised a genesis of the process of the French Revolution, demonstrating that in it religion was associated with the female presence. Not coincidentally, the process of publicising and recognising citizenship underwent the ‘framing’ of women in the domestic space. Parekh speaks of “privatisation of religion”, but forgets that colonialism relegated not only religion but also gender-sexuality and race to the private sphere. In other words, the public space, contrary to what has been argued, was a white, male and fundamentally colonial space. Everything that could be considered racialised in any terms, such as defined by Quijano, anything that could resemble, therefore, coloniality, as the other face of modernity, was relegated to the “private” space. 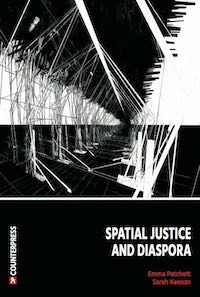 If it is widely emphasised that there is no modernity without coloniality and that Europe emerges on the same “day” as America, it is also vital to point out that without the African continent, colonial relations would be inconceivable in the way in which they took place — and continue to be reworked. One of the markers of coloniality and thereby of modernity is precisely the racialised slavery of the process of colonisation that we call the Americas. 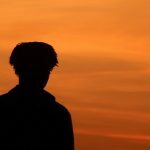 Conversely to what seems to be recognised as much by the left as by distinct critical theories — including those of human rights — race and gender still cause the same uneasiness as religion. It is no coincidence, then, that for Martin Luther King, the removal of race and religion is necessary for a black militant with a Christian discourse to be recognised as “defender of civil rights”. Marcos Queiroz, defending his dissertation at the UNB University of Law, recently showed how the discussion of the Constituent Assembly of 1823, and, therefore, the “foundations” of national independence, were based on fear, control and racially marked freedom. So even now in Brazil, the argument of Brazilian constitutionalism opposing the Old Regime is absolutely racialised, “shamelessly” ignoring 400 years of black slavery, of racism and of completely different Amefrican realities, with Haiti present throughout the entire debate, the possibility of a black revolution in the middle of “Brazil”. The Brazilian Constitution of 1988 itself, the first that addressed quilombo and “racism as a non-bailable crime”, is always compared with the “equivalents” of Portugal and Spain, where the issue of racism and the legacy of slavery- practiced by both countries as metropoles is barely touched upon. 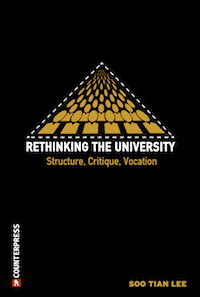 What judicial institutes and constitutional “architecture” would be necessary, in terms of organisation, thinking beyond whiteness, that would determine penal and constitutional thought and that should be used as bases for rethinking other theoretical fields? Lélia González, one of the overlooked authors on the topic of human rights, demonstrates that we are neither America, nor Africa, but Amefrica; and so, as a black, Brazilian woman she considers the questions of racism and feminism in the context of a diasporic reality.8 Moreover, she simultaneously criticise white feminism, which does not address racism, and the black movement, which does not include the feminist debate among their concerns. She shows, thus, that our colonial reality was made with the intersection of racism and sexism, defining issues of our colonial reality, of which she highlights the wet nurse and the “glamourisation” of the mulatta as further evidence. An interesting dialogue could be made with Neil Roberts’ recent book, “Freedom as Marronage”,10 in which Glissant, Césaire and Angela Davis are fundamental to Maroon thought or, in our Amefrican and Brazilian terms, “quilombistas”. As CLR James said, “the only place where Negroes did not revolt is in the pages of capitalist historians” and, consequently, “it is not strange the negroes revolted. It would have been strange if they had not.”11 Quilombismo is our Amefrican process of synergy of black and indigenous struggles, the liberation from colonial conditions marked by historical process. If freedom can and should be considered in the decolonial switch, so should equality and fraternity be rethought starting with our experiences, subjectivities and corporealities and not with an idealised Enlightenment legacy. Racism and sexism, within the colonial experience — what was and continues to be experienced in this our cultural, social and geographical space — are not, then, addenda that deserve to be placed (something that must be added) in a logic that is often considered “intersectional”. It is necessary to incorporate analytical tools, the conceptual wealth accumulated through narratives of oppression marked by the racist and sexist colonial experience. 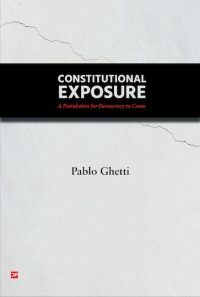 Not as peculiar issues or themes that have to be “ghettoised” (as in Rita Segato’s criticism of Eurocentric and mainstream feminism), but as structural and structuring elements for the fields of debates in which we are concerned, be they criminal law, constitutional law or human rights. 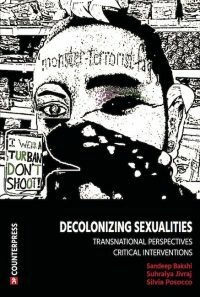 If Tariq and Parekh sought to prove the necessity to “reinvent” the left, our Amefrican continent shows that, without discussing race and gender as structural elements, conceptions of human rights will continue to be colonial and collaborate to maintain new “prisons”, in the sense of Du Bois. Human rights need to be released from the confinements of whiteness and sexism. Black Lives Matter and “Ni una menos” have shown, each in their own way, the need to rethink, un-think and de-think practices and conceptions — including critical theories — of hegemonic human rights. César Augusto Baldi holds a doctorate in Human Rights from the Universidad Pablo Olavide (Spain) and is the editor of “Human Rights in Cosmopolitan Society” (Renovar, 2004) and “Learning from the South” (Forum, 2015). This text first published in Portuguese in Empório do Direito. Translation for CLT by Theo Bradford (email: tgr.bradford@gmail.com). I read this article and found it very interesting, thought it might be something for you. The article is called How Long Will Critical Human Rights Theory Continue to Ignore Race and Gender? 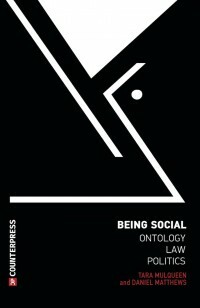 and is located at http://criticallegalthinking.com/2017/05/08/long-will-critical-human-rights-theory-continue-ignore-race-gender/.